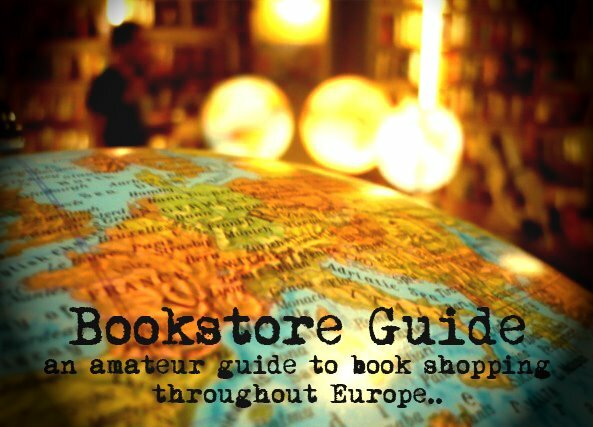 Biblio-Globus is one of Europe’s biggest bookstores with a stock of some 40 000 titles. This bookstore is not specialized in English literature, thus most of the books in the store are in Russian, however, thanks to its wide section of foreign literature it ranks among Moscow’s top destinations when searching for books in English. On the other hand, the selection of contemporary fiction cannot be measured with the offer of specialized English bookstores, although it’s perfectly possible to order any books that you don’t find in the store. The prices of the English titles are quite reasonable, judging by those which are listed on the store’s website. 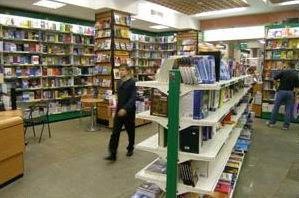 Established in 1957, Biblio-Globus is located next to Lubyanka metro station. It occupies two floors in a building on Myasnitskaya street. Due to its size and popularity, you can expect Biblio-Globus to be rather crowded most of the time. Love what you're doing. This is a great site. Thnx for the info, Vadasz! We corrected it..
Biblio globus refuse to take return of book one day after it was bought! They were selling out of date Cambridge preparation books and refused to exchange for new edition on same day of purchase, claiming it was illegal! Outrageous deceit! I ordered a book more than three months ago and paid for it. No book, no response to my e-mail. This is outrageous! In the middle of May, I called Biblio-Globus.USA at 1-800-901-2905 and asked about by order (the order #275311; PayPal Transaction ID: 70632904T8725921T; the payment of $46.27 USD to Biblio-Globus). I was told that my book was shipped to me. I still do not have this book. I will report to the Consumer Reports that the Biblio Globus is practicing fraud in the United States. Dear Alexander, this post is about Biblio Globus in Moscow, Russia, not the USA. I believe it's a whole other company.. They do not operate in the states.